Having grown up in Annapolis, Maryland, we love Old Bay seafood seasoning. That’s why we love these crispy baked drumsticks dusted with Old Bay. 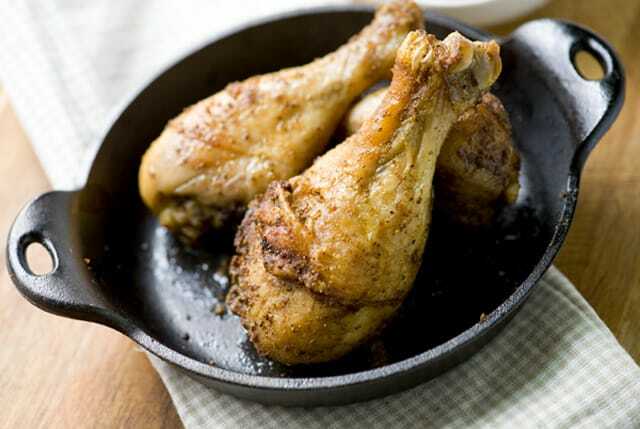 Jump to the Baked Chicken Drumsticks Recipe or read on to see our tips for making them. These drumsticks are simple to make and if you aren’t the Old Bay type, throw in your favorite seasoning blend — herbs de Provence, thyme and rosemary, ancho chili powder or other favorite seasonings. YOU MAY ALSO LIKE: How to make oven-baked chicken drumsticks that are juicy inside with crispy skin outside. 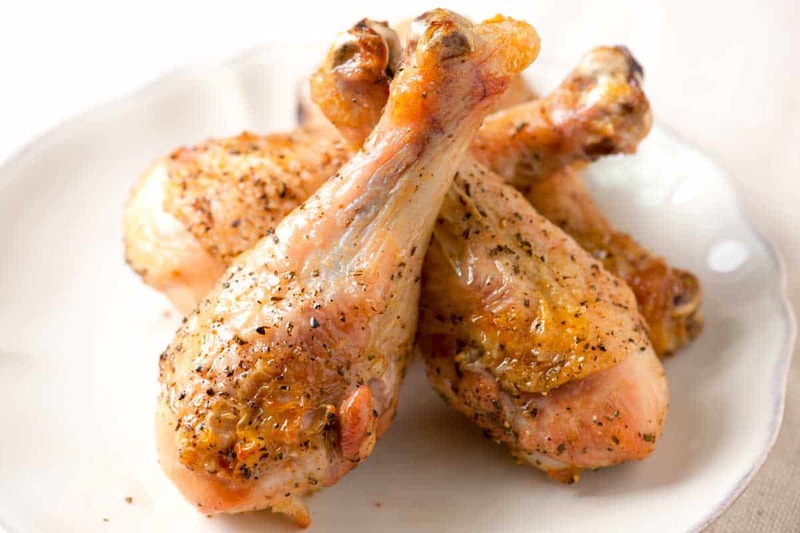 Jump to the Rosemary Baked Chicken Drumsticks Recipe. The most important thing about baking drumsticks is to pat them dry. The chicken needs to be as dry as possible before we bake, this way the skin will crisp up. Rub the chicken drumsticks with a little melted butter or oil and season with Old Bay. 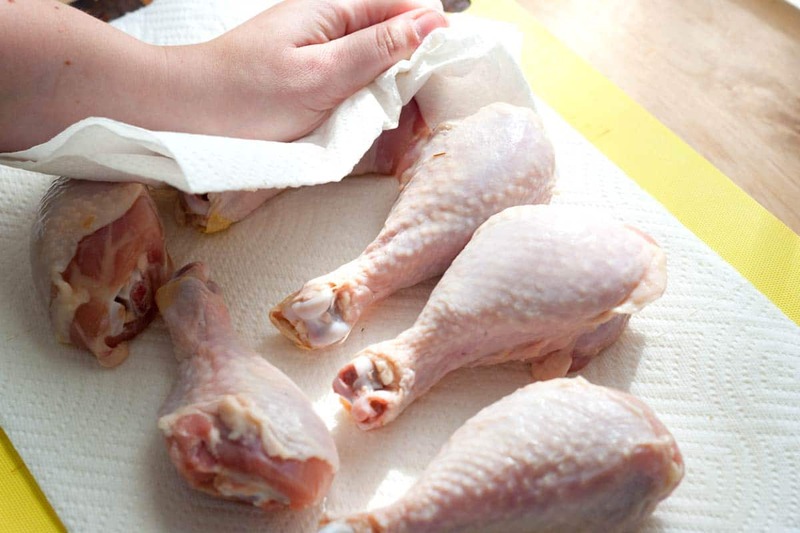 If you have one, place the drumsticks on a cooling rack that is set inside a rimmed baking sheet. This raises the chicken up and allows the heat from the oven to evenly bake the drumsticks. If you don’t have a baking sheet that will fit a rack inside of it, just use a regular baking sheet. Bake the drumsticks in a hot oven for 15 minutes then use tongs to rotate each drumstick and bake another 10 minutes (or until done). That’s it, we told you it was easy. You will be left with moist and juicy baked chicken drumsticks with crispy skin — so good. 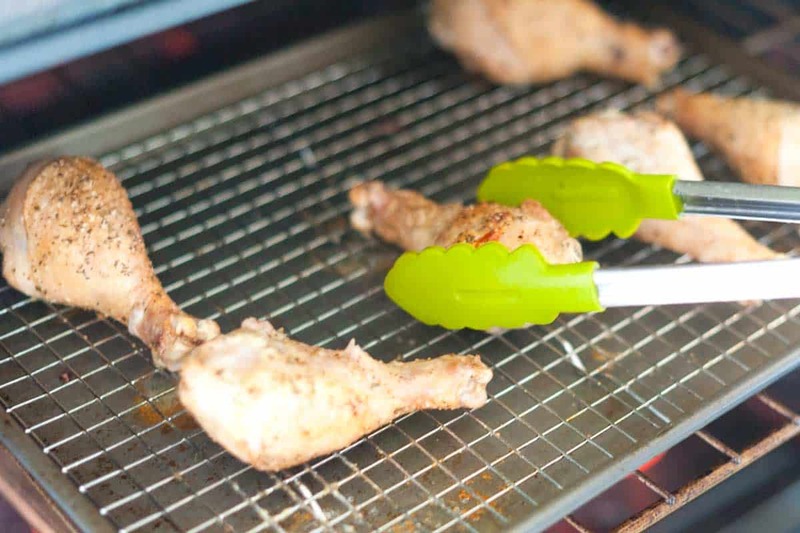 We like to use a baking rack inserted into a rimmed baking sheet for this — if you do not have one, you can just place the chicken directly onto the baking sheet. The skin won’t crisp as much, but will still be rendered. Heat the oven to 425 degrees F. Line a baking sheet with aluminum foil. If you have one that fits, lay an oven-safe rack inside the baking sheet, this helps get the chicken extra crispy – see note below. Spray rack with nonstick cooking spray. Pat the drumsticks dry, and then rub with the butter and Old Bay seasoning. Place the chicken onto the rack/baking sheet. Bake for 20 minutes, turn the chicken, and then bake until an instant read thermometer inserted into the thickest part of the chicken reads 165 degrees Fahrenheit; 20 to 25 minutes. Let chicken rest 5 minutes, and then serve. If you do not have a wire rack that will fit inside a baking sheet (here’s one online), you can still make the drumsticks. 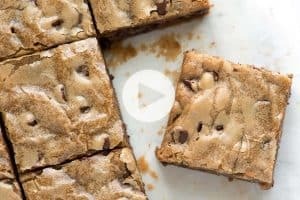 Arrange them on an aluminum-lined baking sheet, without the rack and rotate a few times during baking. Just saw yr recipe on the baked chicken with old bay seasoning. I am from Singapore and find like o bay seasoning . What is it?? Shall appreciate if you will enlightened. We may not have some of the ingredients but am sure if we have an idea we will be able to find a substitute. Hi there, Old Bay is a popular seafood seasoning here in the States. What a great idea. Being that I live in Florida we eat a lot of seafood and use Old Bay seasoning. Will definitely have to try this one out on chicken. What is the 2 tablespoons of melted butter for? I make a roast chicken with Old bay almost every Sunday! We buy the giant tin at the Restaurant supply, it’s that beloved a stuff around here (it’s the celery salt I think); also indispensable in tuna sandwiches. yummm…just made this. Thank you! 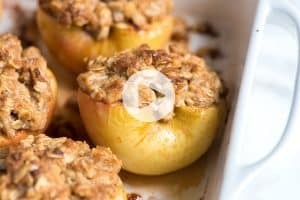 I have made this now 3 times for my family (including 2 children under 6) and we gobble them up each time! thanks for this simple and goto delight that u have shared! Yay! You made our day, Casey! So glad you and your family enjoyed the recipe! I made this tonight, but with boneless skinless chicken instead. It was phenomenal! Thanks guys! I haven’t even gone through the rest of your site but by this post alone I think this is now one of my favorites. Oh, how this temporarily displaced Maryland girl loves, loves, loves Old Bay. I’ve managed to convert some Wisconsin natives (and my Ohio-born fiance) to the magic of Old Bay wings. Jamie K – Oh you must continue to convert others to love Old Bay! Spread the love! Thank you for the comment!!! I use Old Bay in Crab Bisque and my son puts it in clam chowder. Costco has it in giant containers. I have been secretly using Old Bay on chicken cutlets for chicken parm for years. Sprinkle on cutlets before FEB.
Mrs. L – We love Old Bay with shrimp too, but you must try with chicken – the flavor is slightly softer with the butter and skin (that gets nice and crispy) than when you use it on shrimp. joey – wow, a comment all the way from the Philippines! Thanks so much, the recipe is really simple and a great way to use that Old Bay you have in the pantry. Eliana – Old Bay with chicken is phenomenal – we first tried it back in Maryland when we ordered some old bay hot wings, since then we have been hooked! Heather – I don’t know, you may want to show him, it could gain us some points! Murasaki Shikibu – thanks, we usually only ever cook for two, so unless we want to shoot for lots of leftovers, we keep the serving size down. In this case though, it is a simple recipe to double, triple or otherwise. I love me some old bay but I normally only have it in seafood. 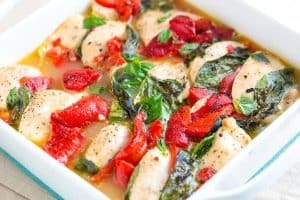 Will have to try is on some chicken soon because this look delish. You know I have a can of Old Bay Seasoning but I’ve only ever used it for shrimp. I’ll have to give this recipe a try.